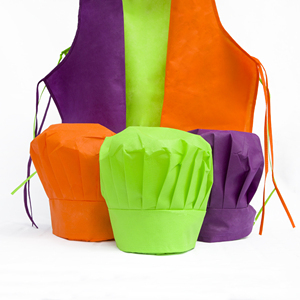 Zhangjiagang Weifengrun Plastic Co., Ltd.
custom chef kids child apron kitchen by Sedex & BSCI & CE certificate manufacture. 2. The production will be processed both by machine and skilled handmade workers. 4. The extra pieces of each item will be ready as backup products to you. ,ltd is one of the professional manufacturer of the fabric printing products . 6. We are ready to provide best after-service to achieve lasting cooperation with you. We have wined trust and appreciate from great range of customers for our high quality products, advanced service and competitive price. We warmly welcom the customers from all over the world to process negotiate and establish cooprate relationship with us. Q:Can i get some samples9 A:Yes,Sample Order Q:Have the aprons in stock9 A:No. Q:Can I choose the colors9 A:Yes,Customized color is available. Q:What is the delivery time9 A:A week for sample;15-30days for mass productions. 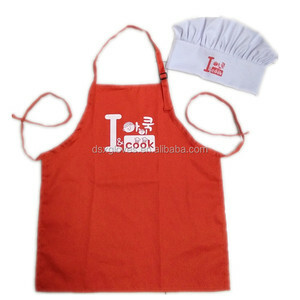 Alibaba.com offers 9,435 kids apron products. 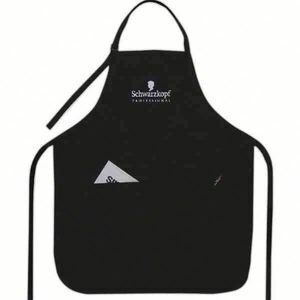 About 78% of these are aprons, 1% are shopping bags, and 1% are restaurant & bar uniforms. 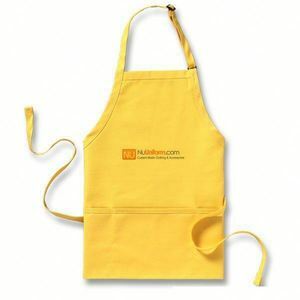 A wide variety of kids apron options are available to you, such as cotton, non-woven fabric, and pvc. 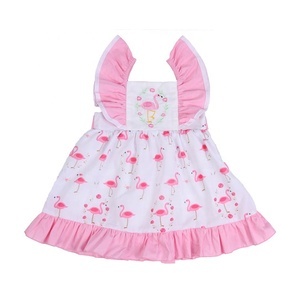 You can also choose from waist, children's, and bib. As well as from free samples, paid samples. 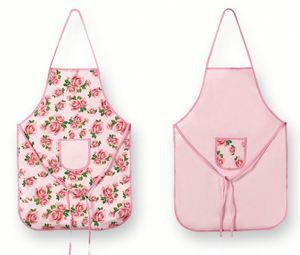 There are 9,375 kids apron suppliers, mainly located in Asia. 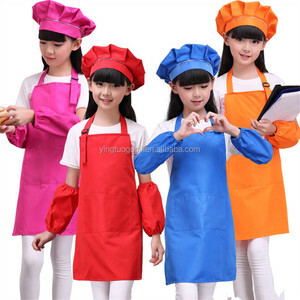 The top supplying countries are China (Mainland), Pakistan, and India, which supply 97%, 1%, and 1% of kids apron respectively. 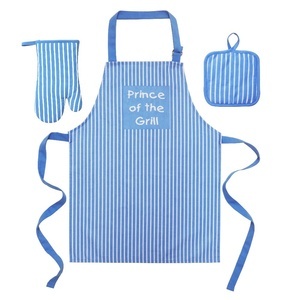 Kids apron products are most popular in North America, Western Europe, and Southeast Asia. You can ensure product safety by selecting from certified suppliers, including 1,032 with Other, 708 with ISO9001, and 283 with BSCI certification.